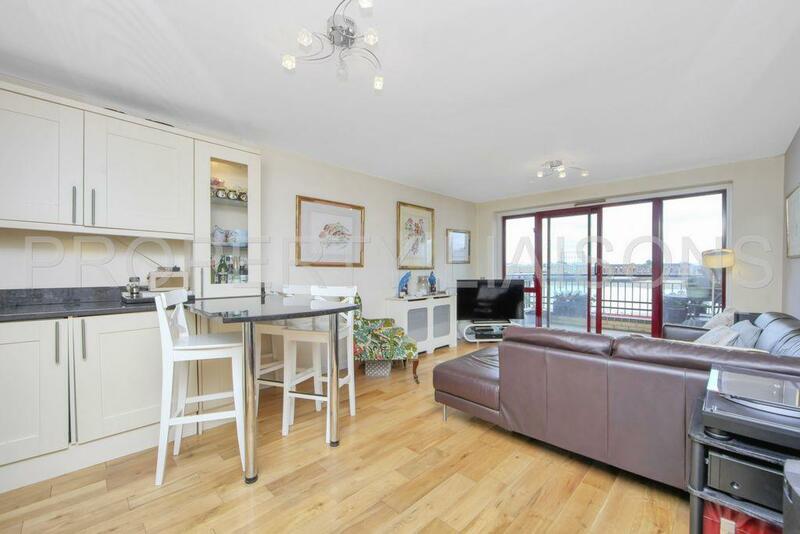 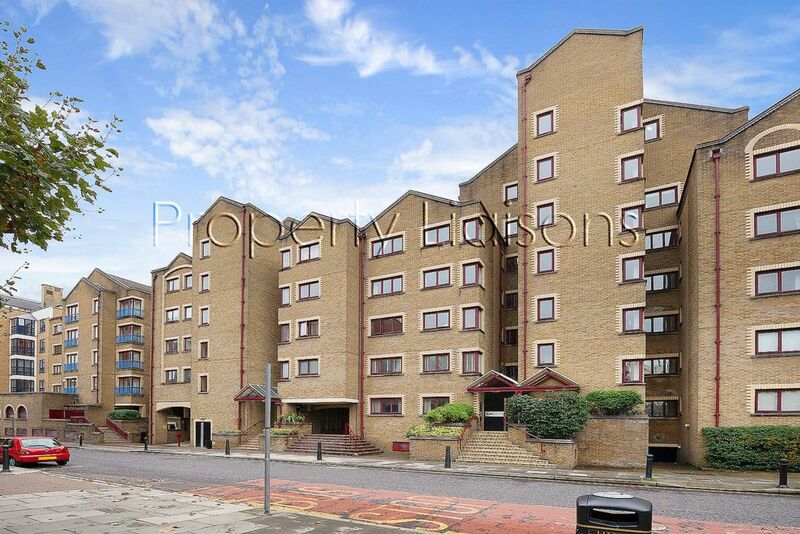 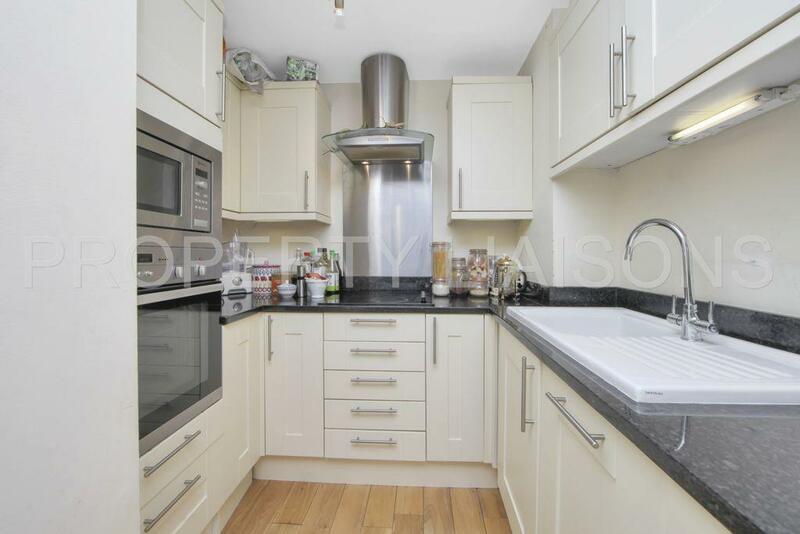 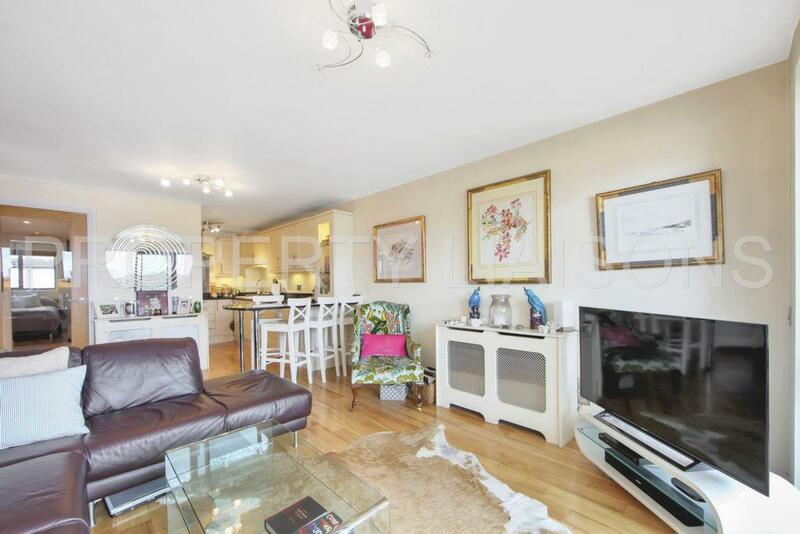 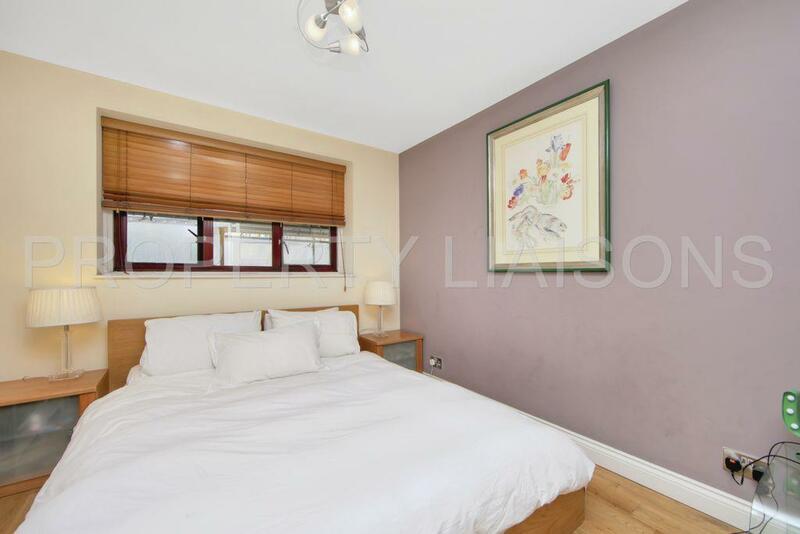 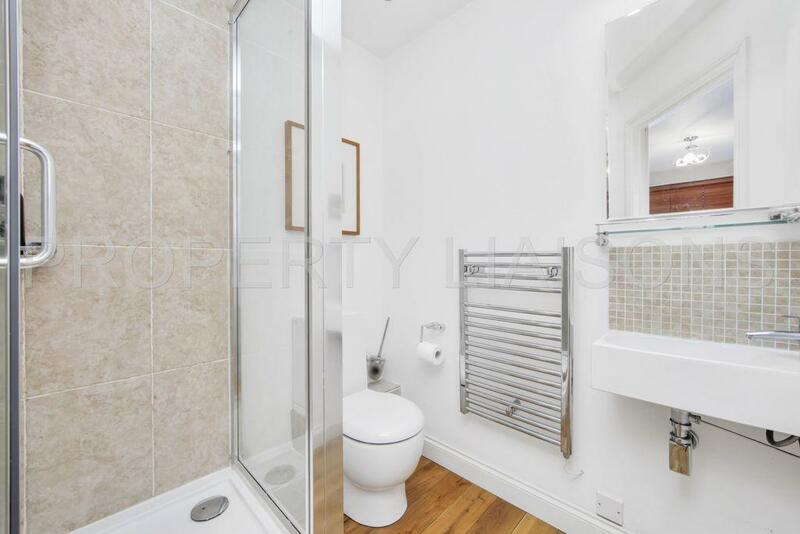 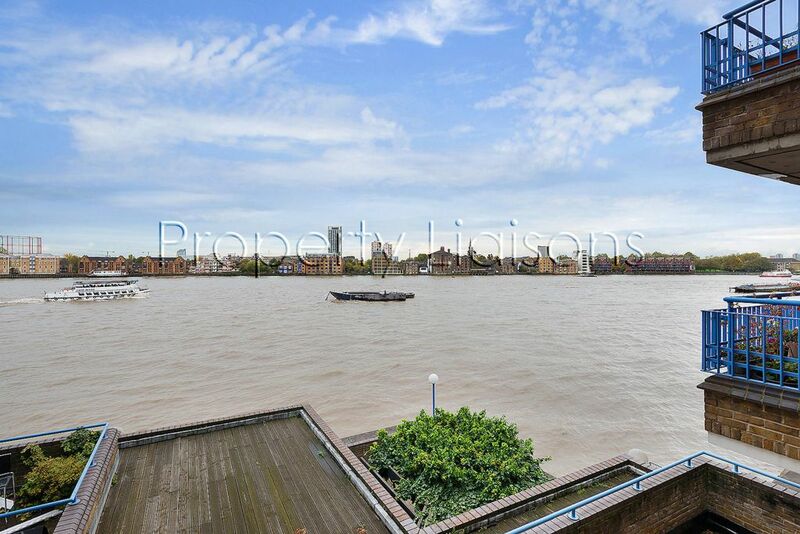 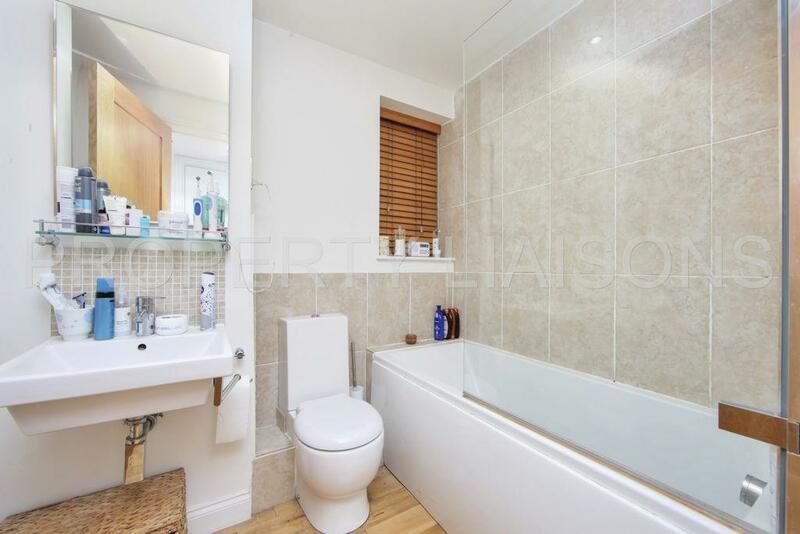 With breathtaking views Property Liaisons are pleased to offer this Two Double Bedrooms Riverside apartment. 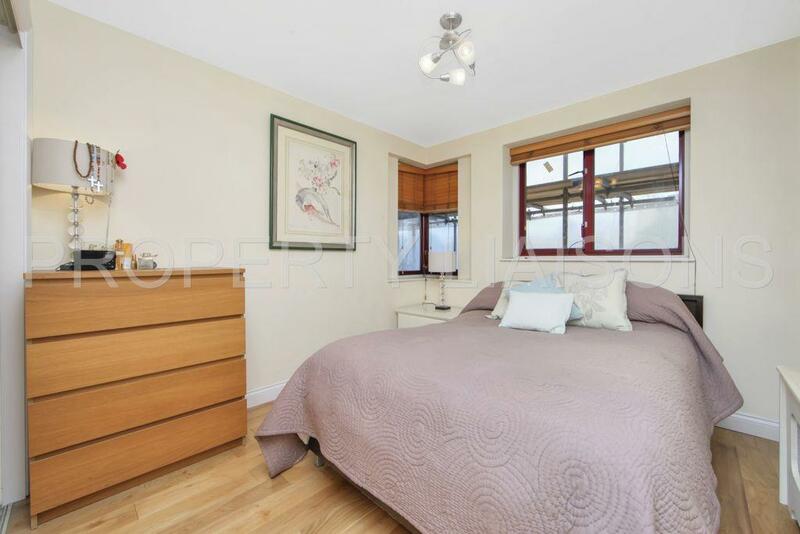 The property is ideal for two professional sharers or a couple as it is ideally located just stones throw away from Wapping Over Ground Station which makes the City and Canary Wharf easily accessible. 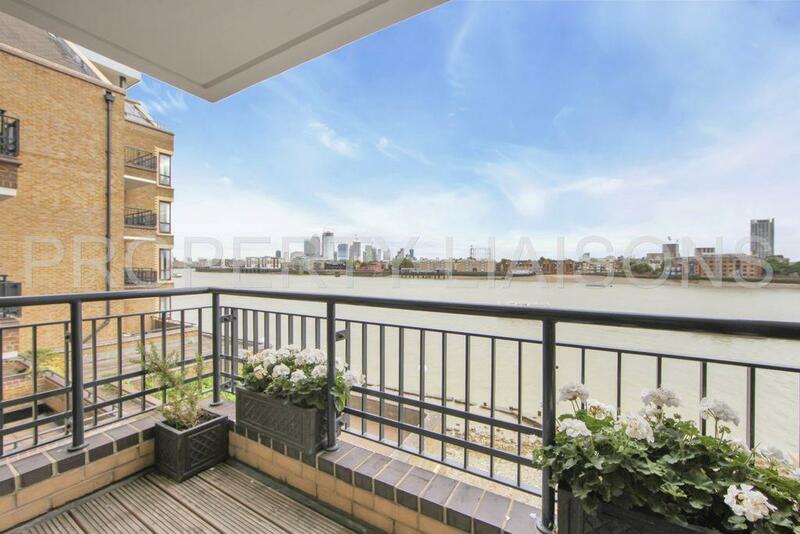 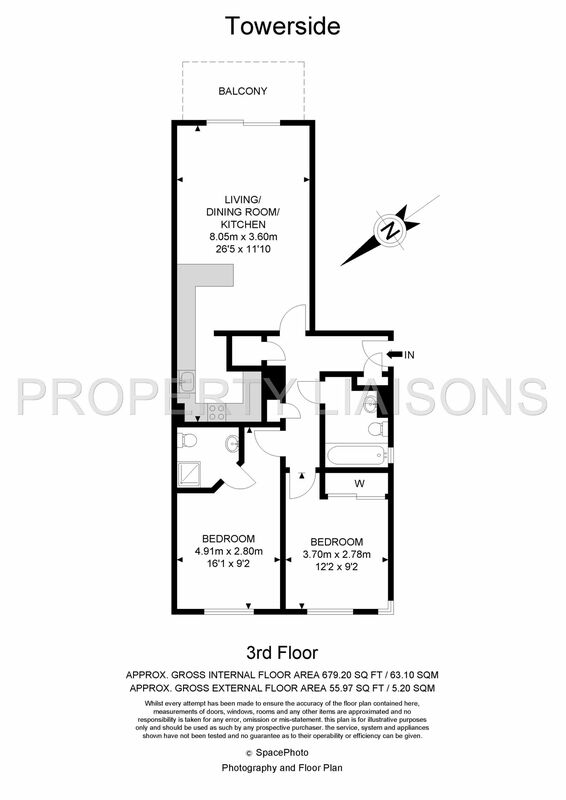 There are two bedrooms, one of which is en-suite, both are of good size with fitted wardrobes and good storage, the reception leads onto the balcony offering direct River Views and a open plan kitchen. 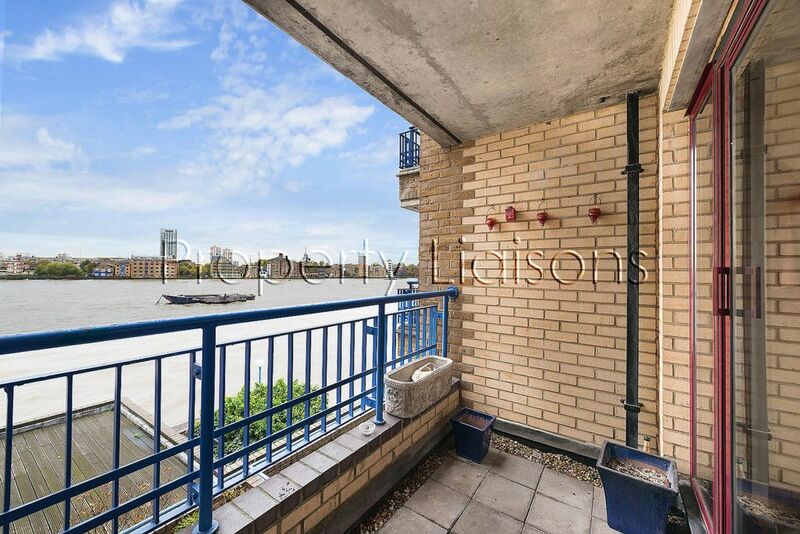 With additional secure underground parking a day porter and within close proximity to Katherine's Dock and a short walk from Butlers Wharf this is the one to view!